CitA Tech Live is an exclusive event that will be held on 8th and 9th November, 2018 in Croke Park Stadium, Dublin. 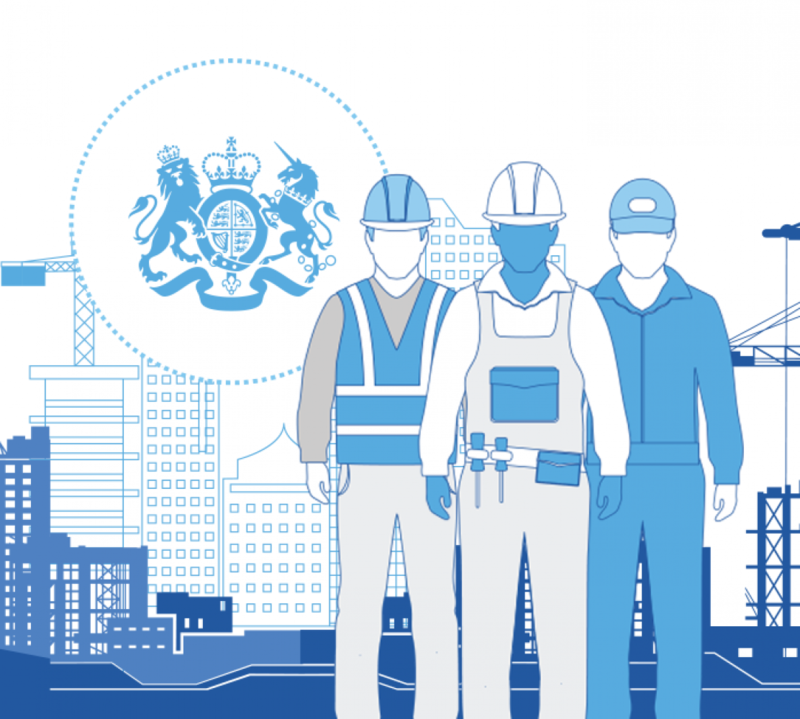 In this event, there will be 50 exhibitors, 8 keynote speakers, 4 live stages, panel discussions & networking scopes with construction industry professionals. In this event, the exhibitors will demonstrate the newest construction technologies which exist in the current market. There will be 4 live stages to demonstrate the technology in action. This event provides great scope to network with various industry professionals and uncover the direction your organization should get for transition to digital technology. Near about 500 delegates will take part in CitA Tech Live and they will be associated with industry professionals to innovation. 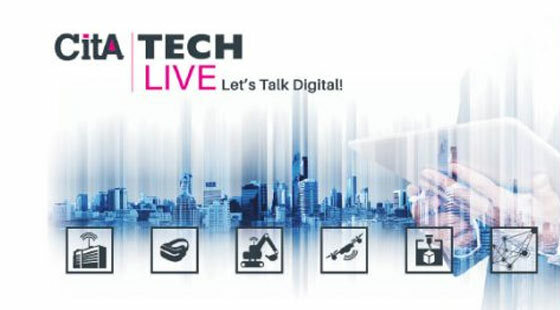 To book your tickets online, click on the link http://www.citatechlive.com/register. For sponsorship opportunities, contact Mai Morrissey, mmorrissey@cita.ie.